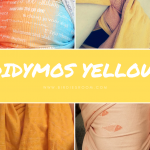 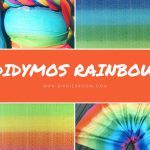 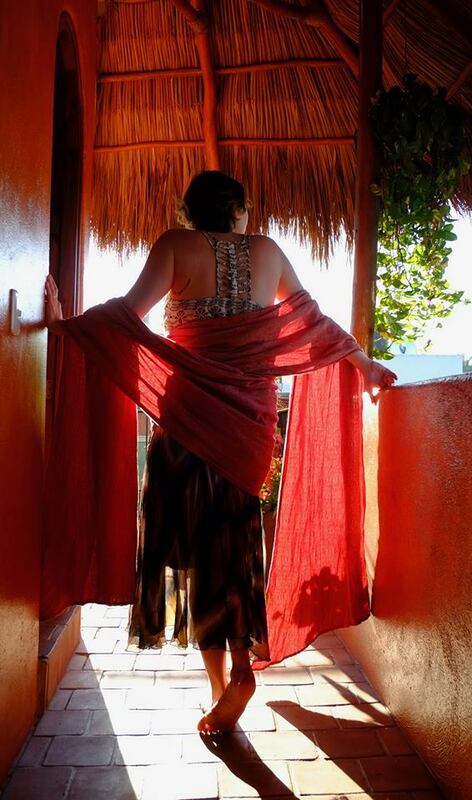 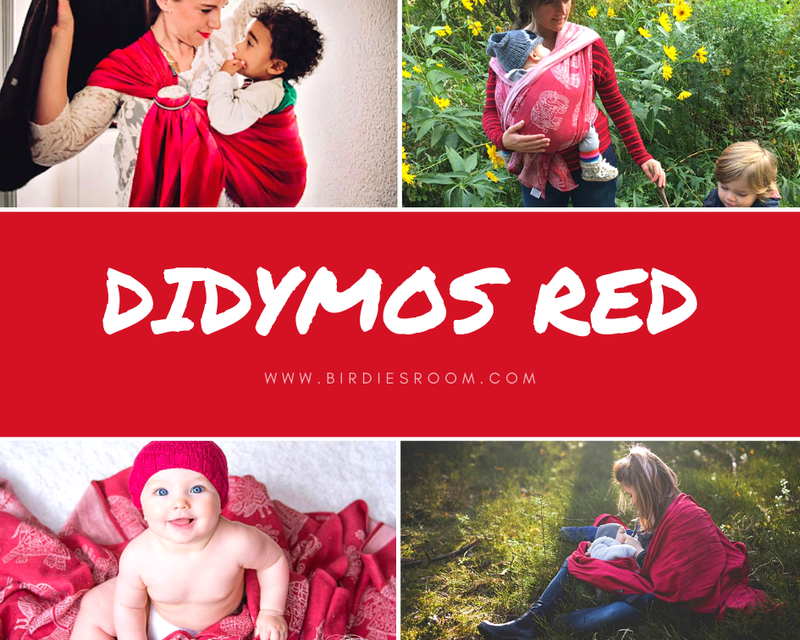 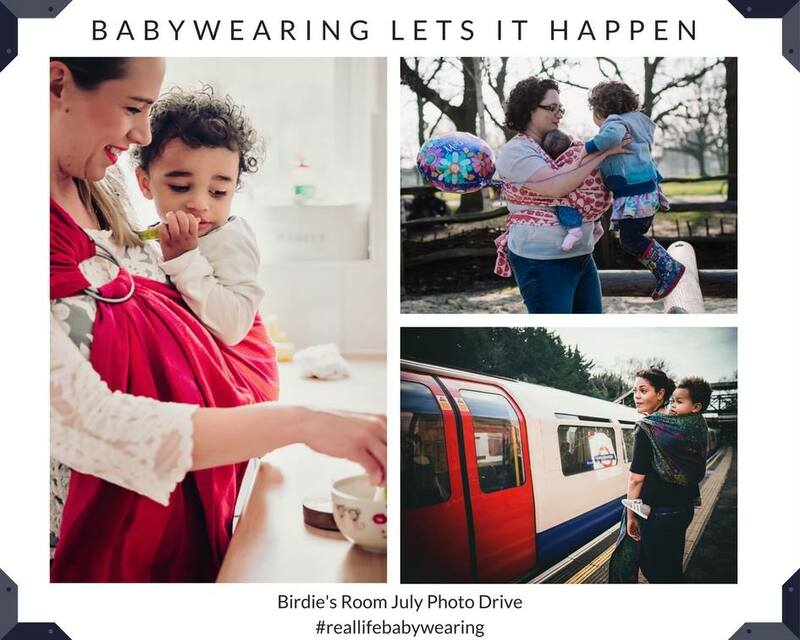 The Shades of DIDYMOS Red…. 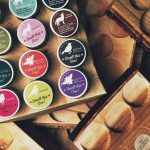 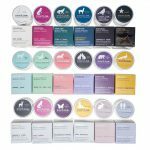 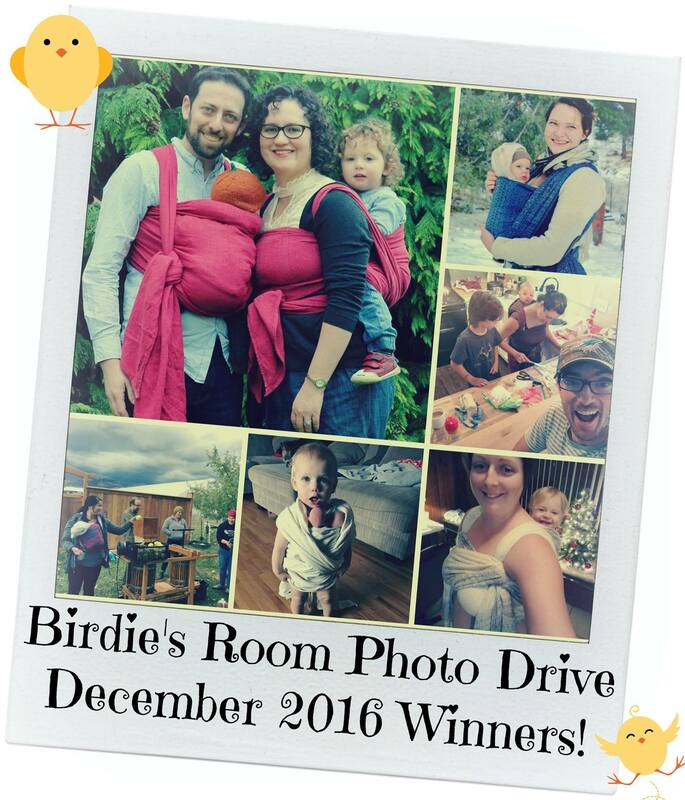 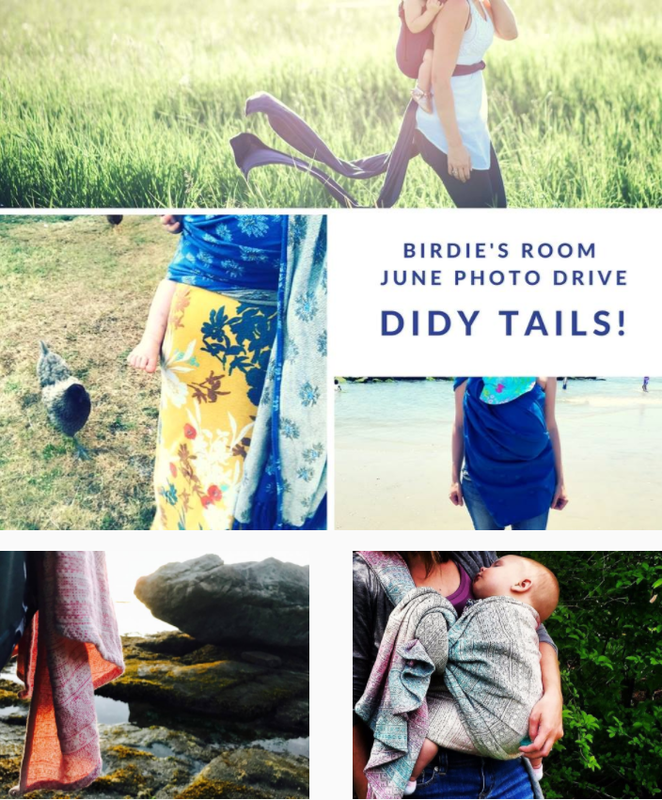 June Photo Drive! 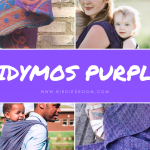 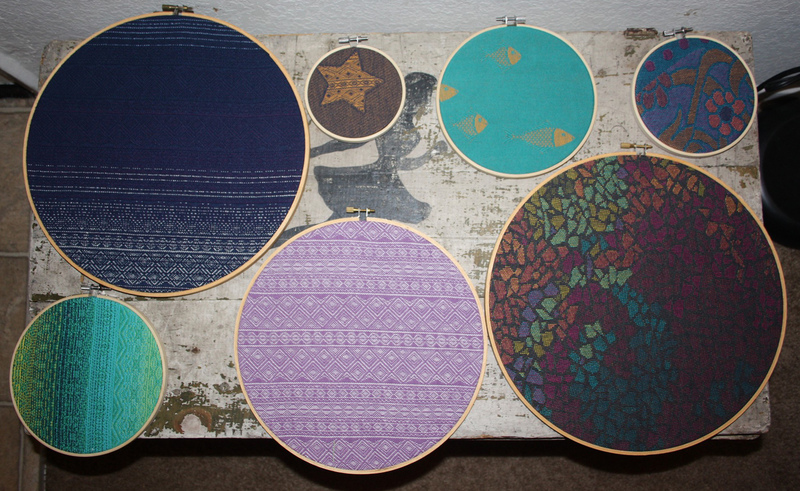 Didymos Tails! 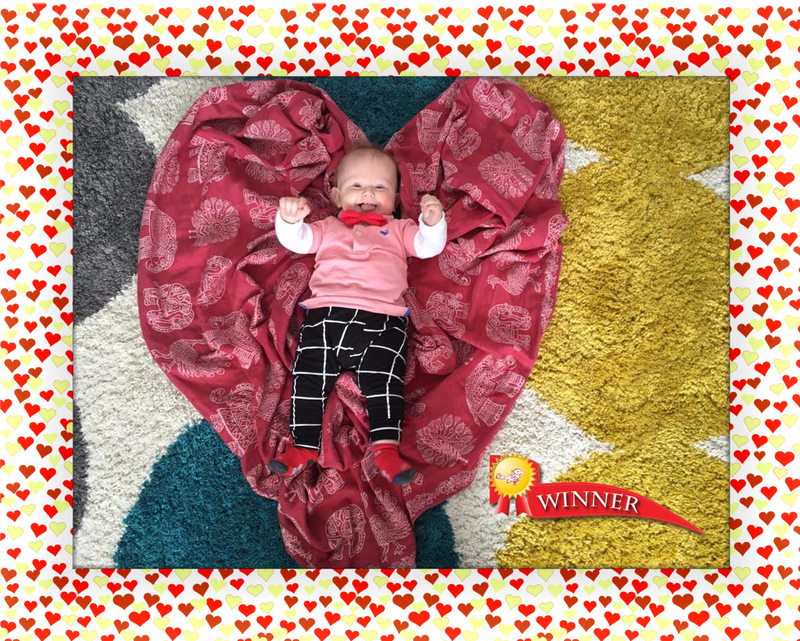 February 2017 Photo Drive – Happy Valentines Day!